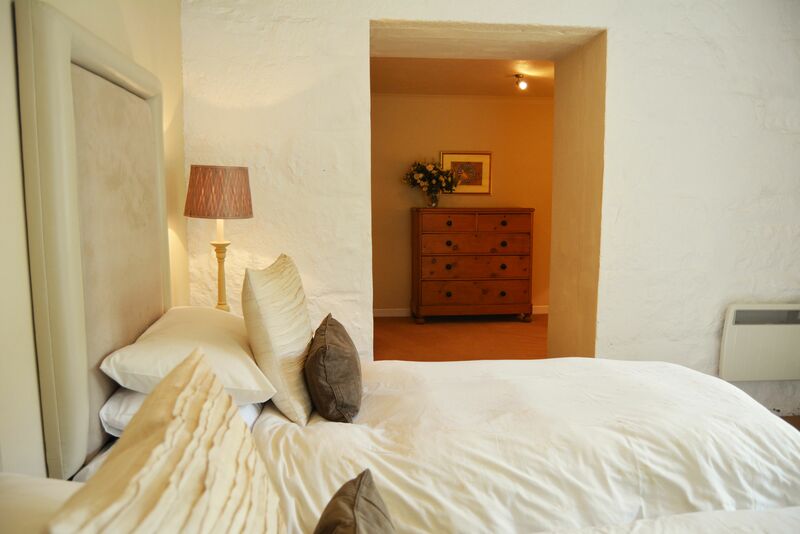 All the accommodation is on ground level in a peaceful setting. 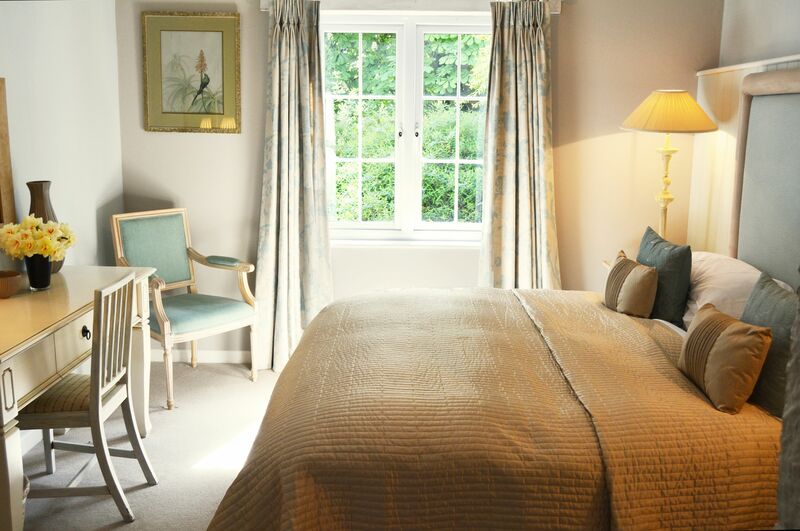 There are two large bedrooms each with a spacious separate dressing area and with a bathroom en-suite for one and a shower room for the other. Flexible accommodation – one double bedroom has a 6’6″ zip and link bed which can be converted to two single beds on request. 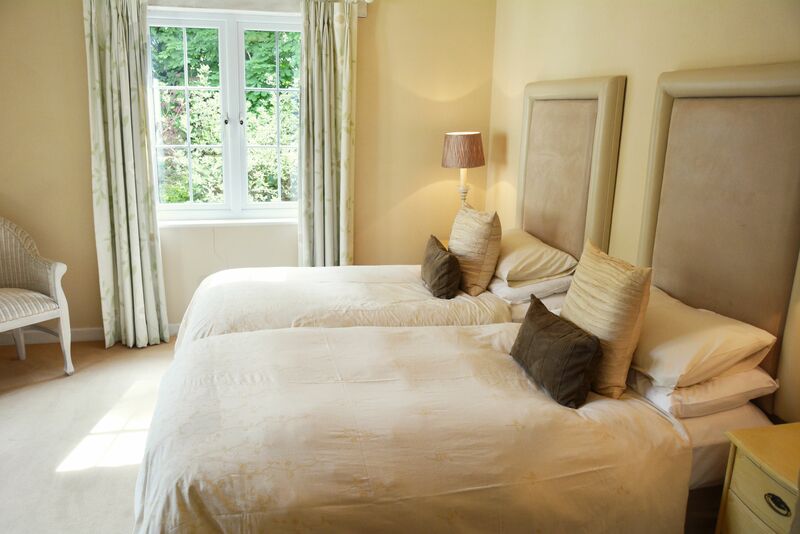 Beds are equipped with fine cotton sheets and duvets as well as mattress toppers for ultimate holiday comfort. 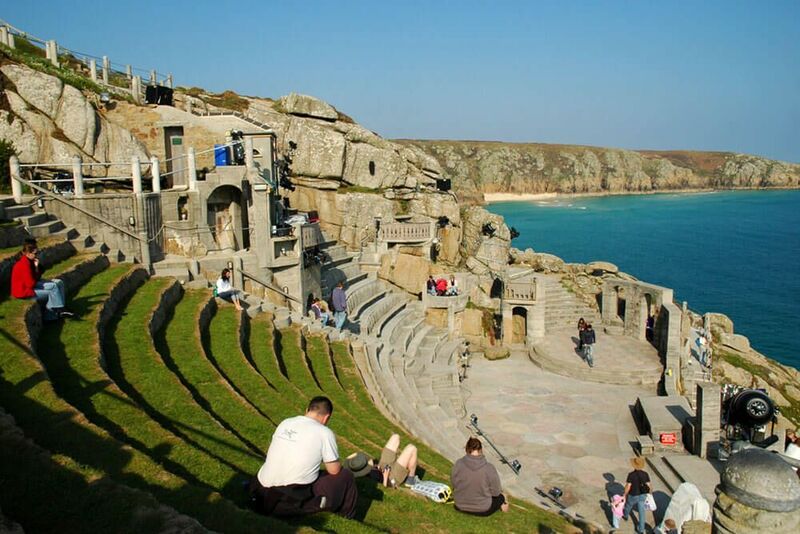 Short breaks of 2 nights are available. 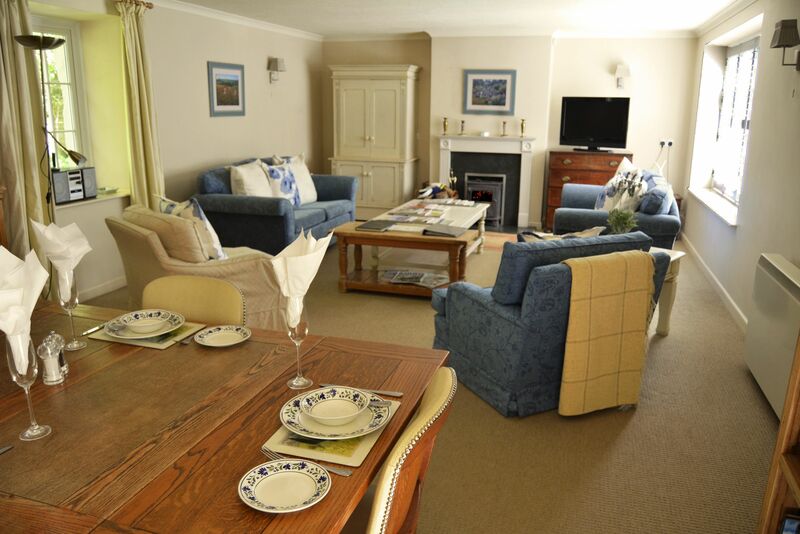 The comfortable accommodation for one or two couples or a family provides an ideal setting for breaks at any time of the year with ample parking. Surrounded by a walled gravel courtyard with sun loungers and garden furniture on the southern side and a lawn garden with trees to the rear, providing a space for alfresco entertaining. More distant southerly views encompass the lawns of the Estate gardens towards the orchard and first of the lakes. A new garden feature, comprising a “Yew Chapel” is visible in the making. As well as the exclusive privacy of their own courtyard gardens, guests can enjoy the 20 acres of Bonython Estate gardens at any time during their stay. 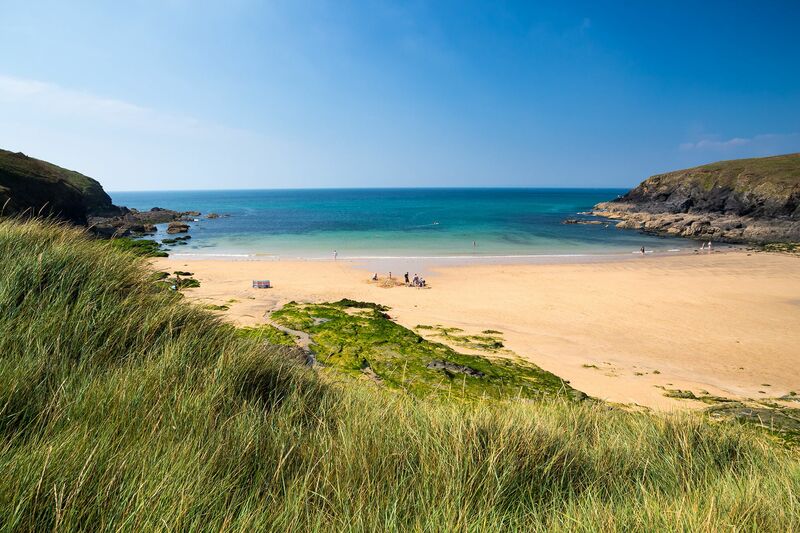 The proximity of several typically Cornish coves, world-renowned beaches, cliff top walks and fishing villages are a great draw for those who want to explore further. 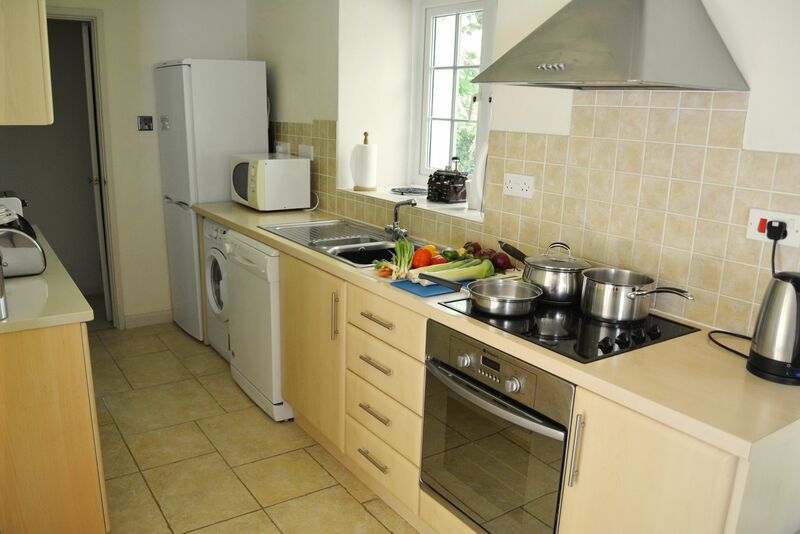 Large open plan living/dining area with working wood burning stove opens to a well equipped kitchen area. 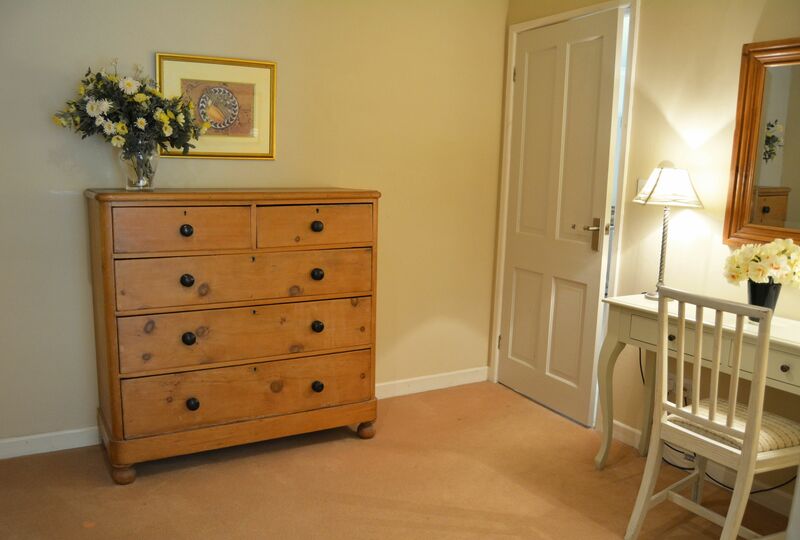 Super King bedroom with a 6’6″ zip and link bed, a spacious separate dressing area and an en suite bathroom. 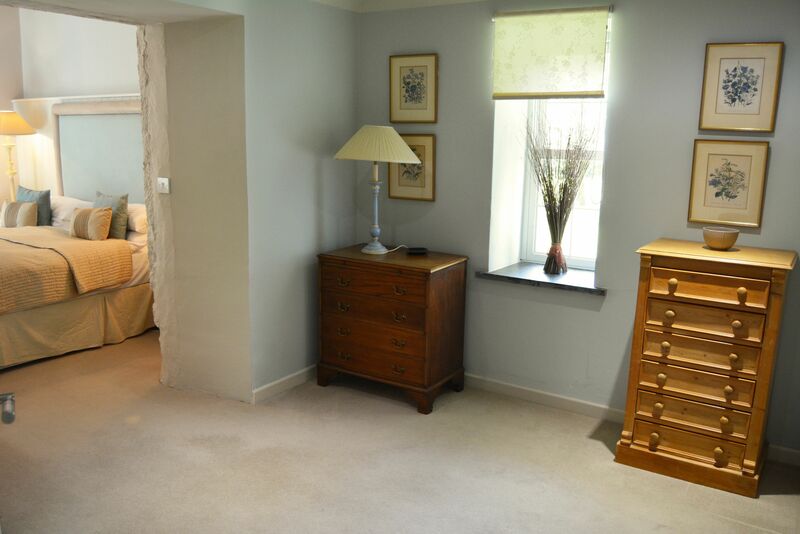 Large twin bedroom with 3’6″ beds, a spacious separate dressing area and en suite shower room. 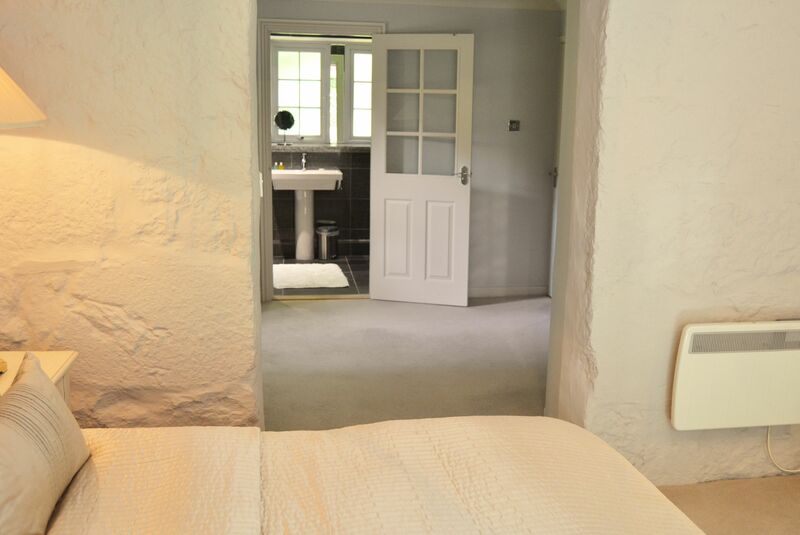 St Corantyn Cottage, sleeping four, is one of four exquisite holiday cottages set in the tranquillity and seclusion of the magnificent Bonython Estate. 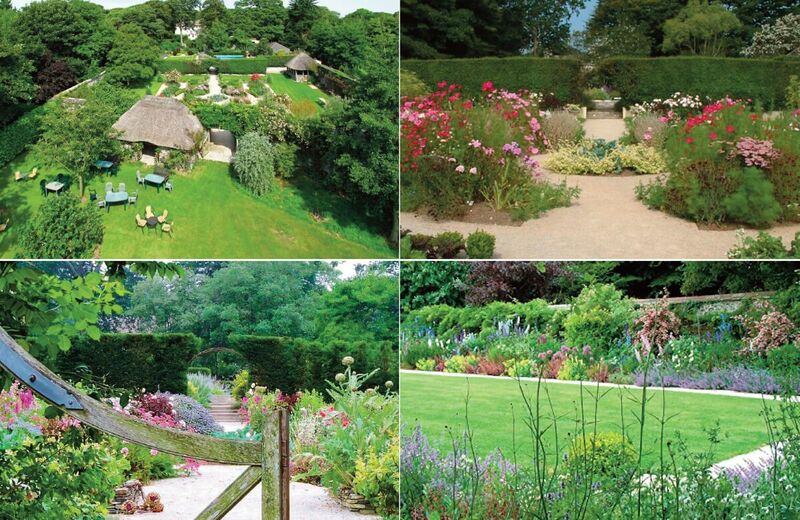 Guests can enjoy the renowned Bonython Estate Gardens beyond the cottage’s own courtyards. 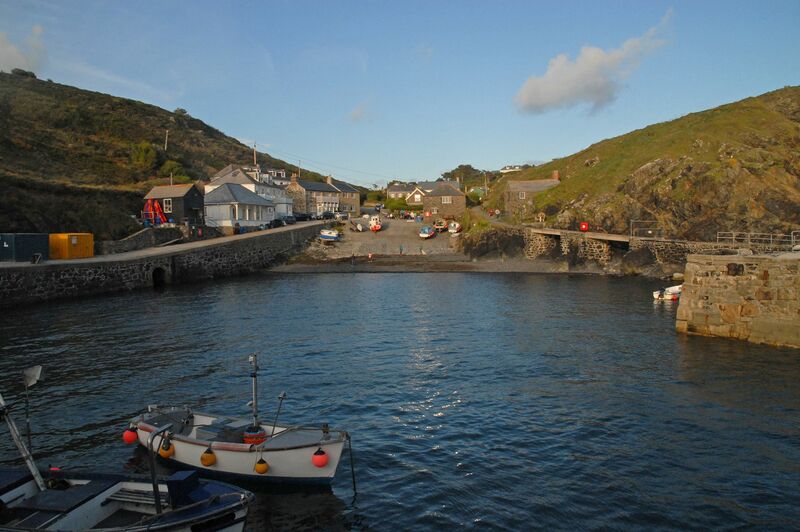 Situated six miles south of Helston, the cottage is close to the magnificent beaches and coves of The Lizard Peninsula. 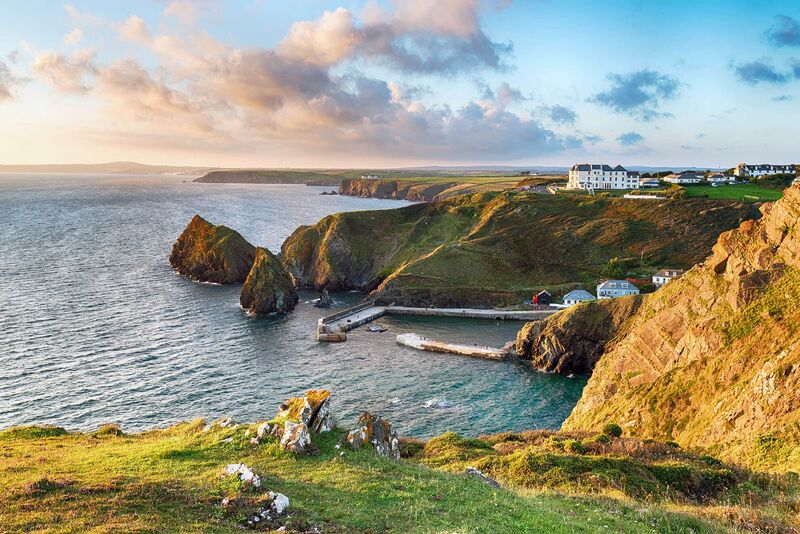 Eight minutes' drive brings you down to Poldhu Cove and the wonderful coastal paths. 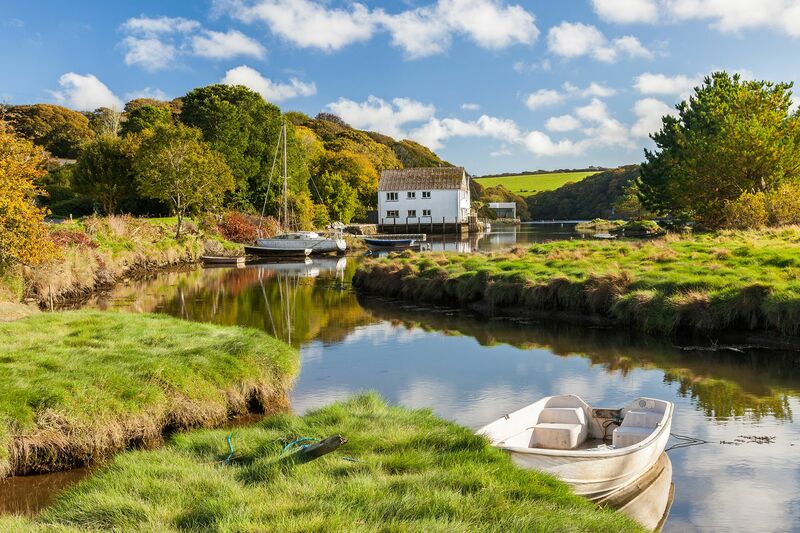 St Corantyn Cottage is beautifully furnished and has been updated and sympathetically improved in the last three years, earning a 5-star rating from the Cornish Tourist Board. 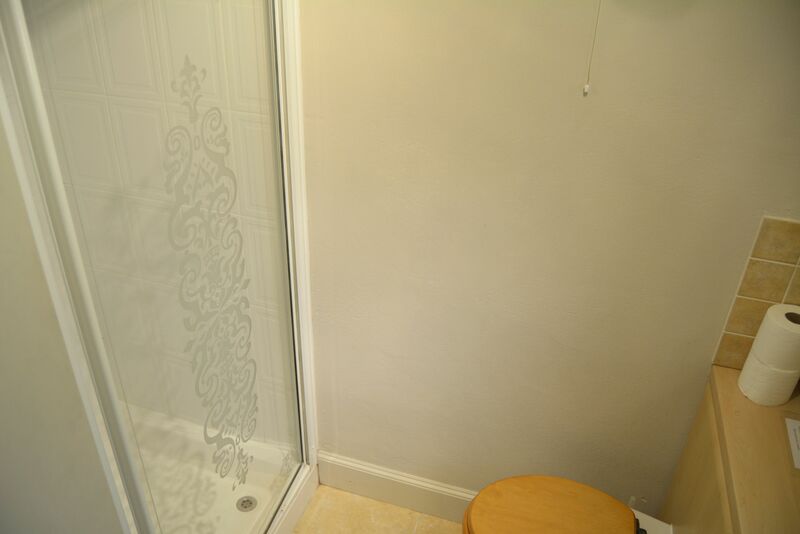 Now comprising two bedrooms, each with a spacious separate dressing area and with a bathroom en suite for one and a shower room for the other, all the accommodation is on ground level. A large living/dining area with working wood burning stove, opening onto a well equipped kitchen completes the accommodation. 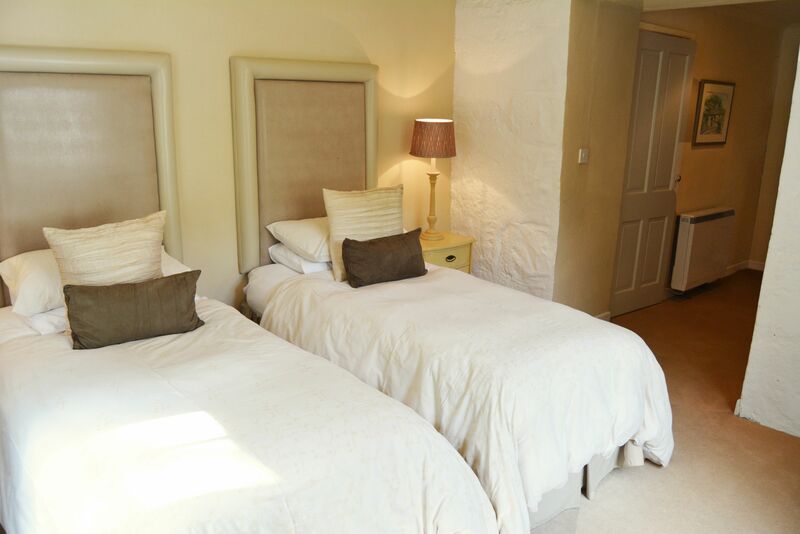 Decorated with restful style and taste, this most comfortable accommodation for one or two couples is completely private and surrounded by a walled courtyard on the southern side, a veritable sun trap complete with sun-loungers. Private parking is accessed from the Estate road and car spaces, adjacent to the entrance are a short distance from the front door, through an enclosed lawn garden. A wonderful space for a barbecue. 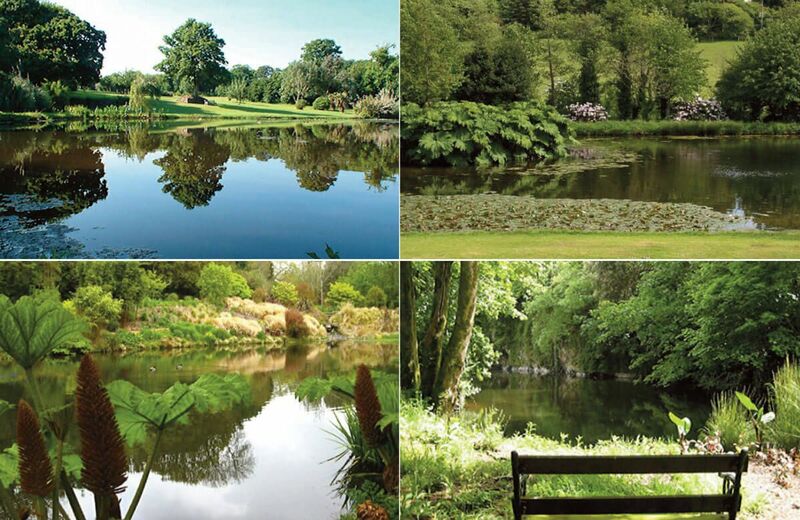 Rated as one of the ‘Great Gardens of Cornwall’, Bonython Estate Gardens comprise 20 acres and offer excitement and surprises, with colour and interest in all seasons. 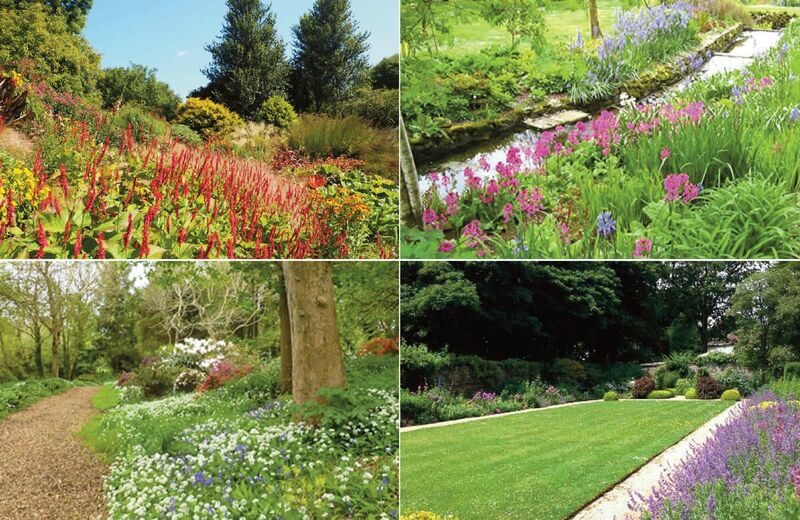 Remodelled in recent years to include a contemporary water feature behind the delightful Georgian house, stroll through an eighteenth century Walled Garden, a traditional Potager Garden and an orchard of Cornish variety apple trees, on through parkland to a series of three small lakes, each with different atmosphere and planting with a stream cascade in a sheltered valley. 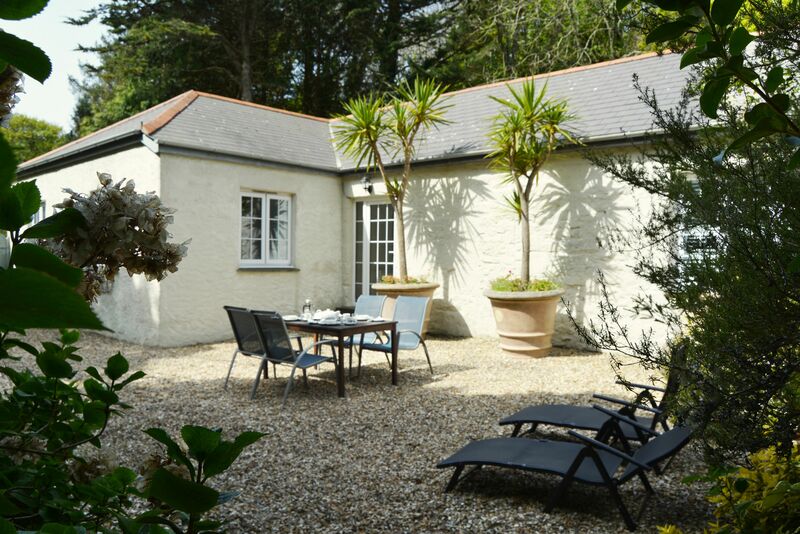 Our other three properties on the Bonython Estate are Bonython Farmhouse (sleeps 10), Mews Cottage (sleeps 6), which adjoins St Corantyn Cottage and Spring Water Barn (sleeps 2). Please check out their links for more details. The minute we walked into the house we were impressed. 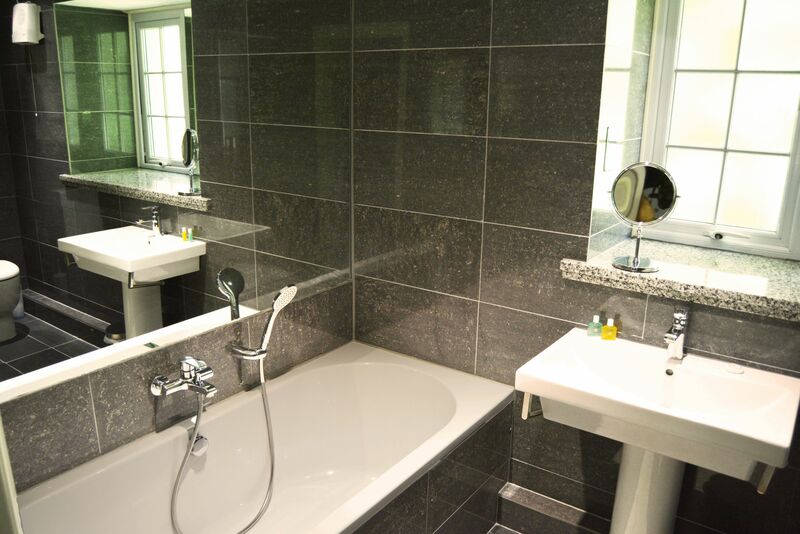 The house was warm and inviting with floor heating in the bathrooms and the central heating already up and running. The welcome pack comprised all the necessities such as bread,butter,eggs,cereals,a homemade marmalade,some freshly made biscuits and the best lemon drizzle cake you'll ever eat! Wow!! 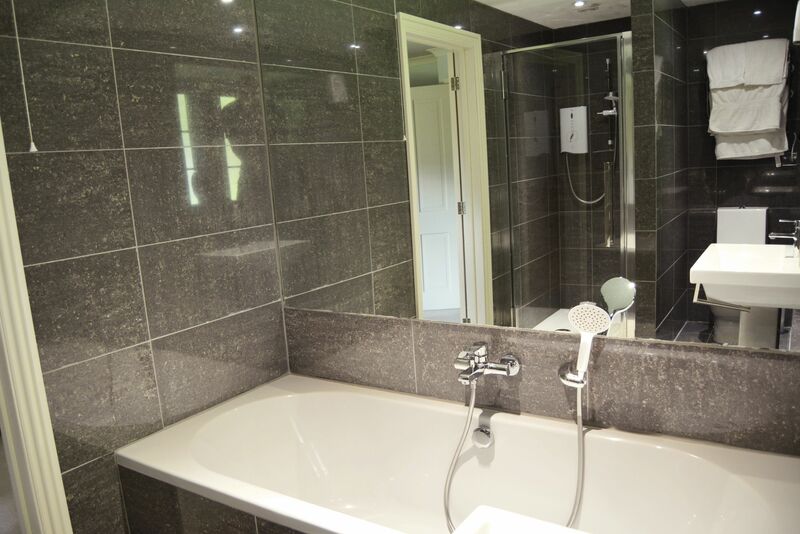 Beds were comfortable and bathrooms were fully supplied with toiletries. 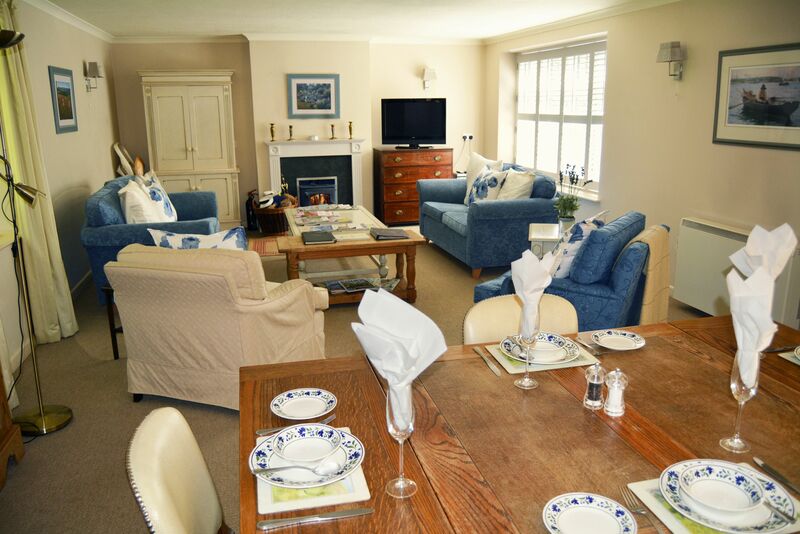 What more can you ask for in a country retreat. The owner of Bonython should be proud of what she has to show her visitors! Well done Sue!! Thanks for the opportunity to visit your magnificent estate. WiFi is provided free of charge and not yet super fast, so only suitable for light personal use.